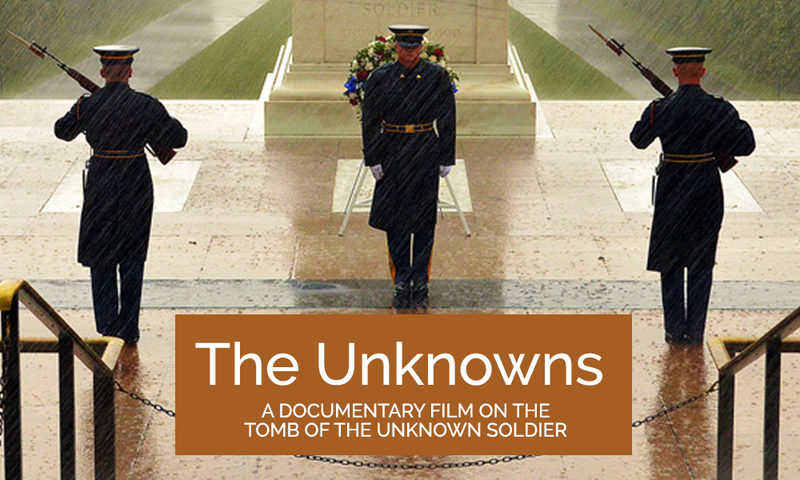 Ethan Morse is a producer who served in the U.S. Army and earned badge #548 at the Tomb of the Unknown Soldier in 2006. Originally from New York, Ethan moved to Southern California after his military service to pursue his dreams. Since moving to Orange County, he married Elizabeth Morse, produced in radio, television, and film and co-founded Time To Kill Productions. He drives a Mustang to help him reach his dreams as fast as humanly possible. Special quest appearance of the film producer! Ethan has agreed to join us for the screening of this film to lead a question and answer session afterward.